Jay Baer is the President of Convince & Convert, an online customer service and digital marketing consultancy and media company that advises some of the most iconic organizations in the world, including the United Nations, Oracle, and Allstate. 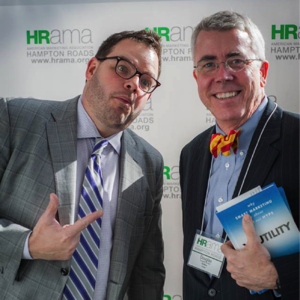 Jay is the New York Times bestselling author of five books, including "Youtility: Why Smart Marketing is About Help not Hype" for which he was previously interviewed on The Marketing Book Podcast. The most retweeted person in the world among digital marketers, Jay writes for Inc., Entrepreneur, and Forbes magazines online, and he owns the world‘s #1 content marketing blog and produces multiple award winning podcasts. His longest-running show, Social Pros, was named best marketing podcast in the 2015 Content Marketing Awards. Do you feel like you’re getting more complaints from customers these days? You might be, even if you run a tight ship. That’s because technology, particularly social media, has evaporated the barriers of complaint. 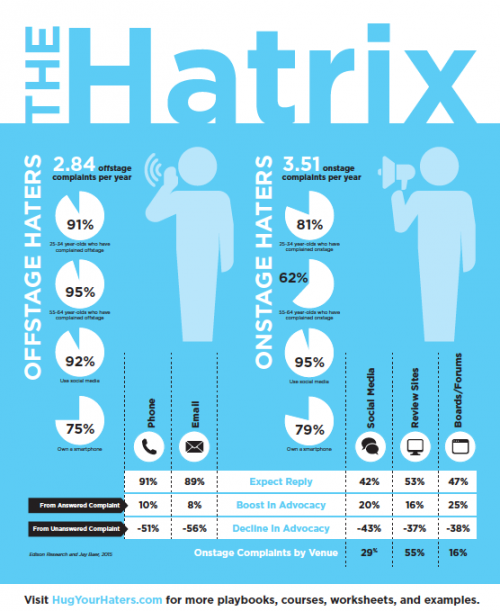 And while 80 percent of businesses think they deliver “superior” customer service, only 8 percent of customers agree. So while it’s human nature to want to ignore customer complaints or wish that they would go away, “Hug Your Haters” explains why you actually want to encourage complaints – of any kind. Sort of like driving on ice and steering into a skid to regain control of your car, it may seem counterintuitive to want to seek out customer complaints, but that’s where the money is. 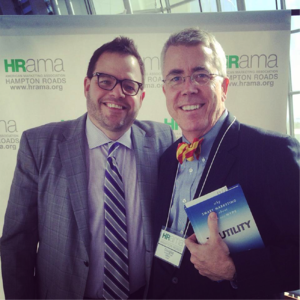 Jay Baer explains that “haters are the canary in the coal mine.” 95% of unhappy customers will not complain. They will just go away. But that five percent of your unhappy customers who do care enough to complain give you a roadmap for how to fix whatever ails your business and increase your customer retention. And a five percent increase in customer retention boosts profits by 25 to 85 percent. 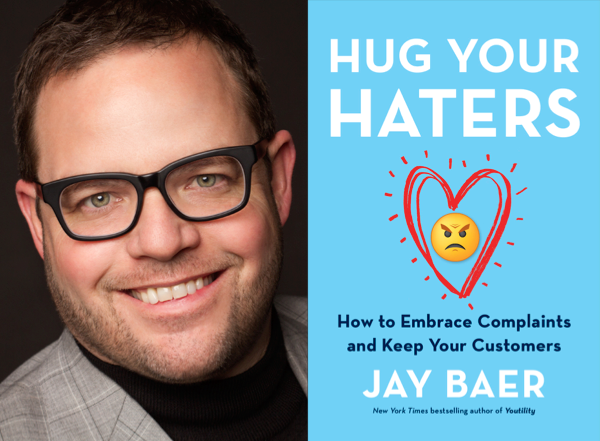 In Hug Your Haters, Jay Baer’s research has shown that by properly answering every complaint, in every channel, every time, you not only will increase customer loyalty and word of mouth, but you will also find a valuable source of real time feedback to dramatically improve your company’s competitiveness and profitability.